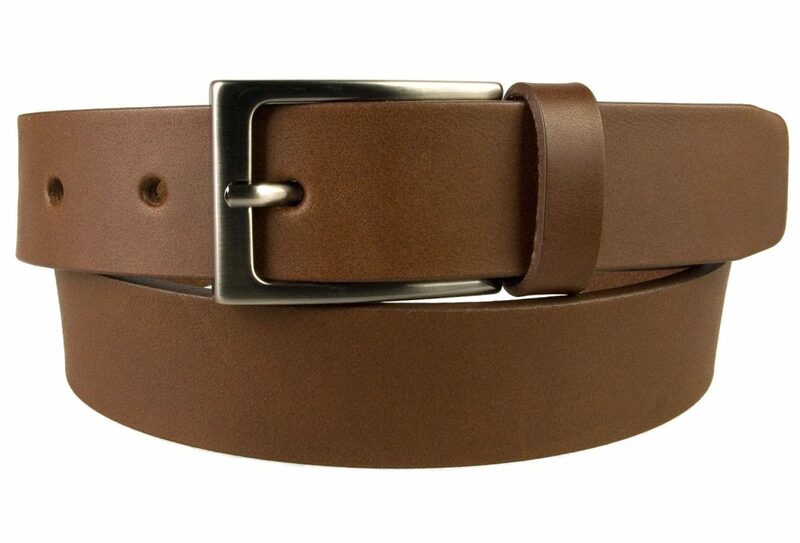 A modern take on a British made suit belt. 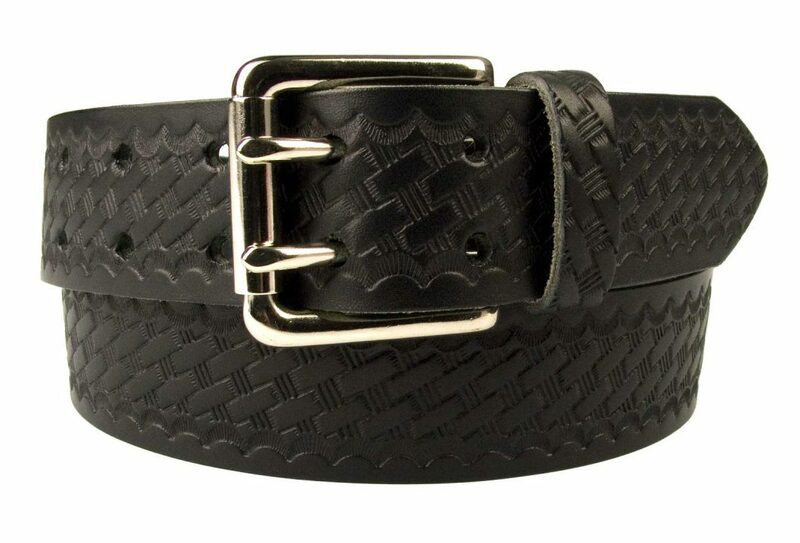 This high quality black leather belt comes with matching stitched edge to give a neat defined finish which compliments smart attire. 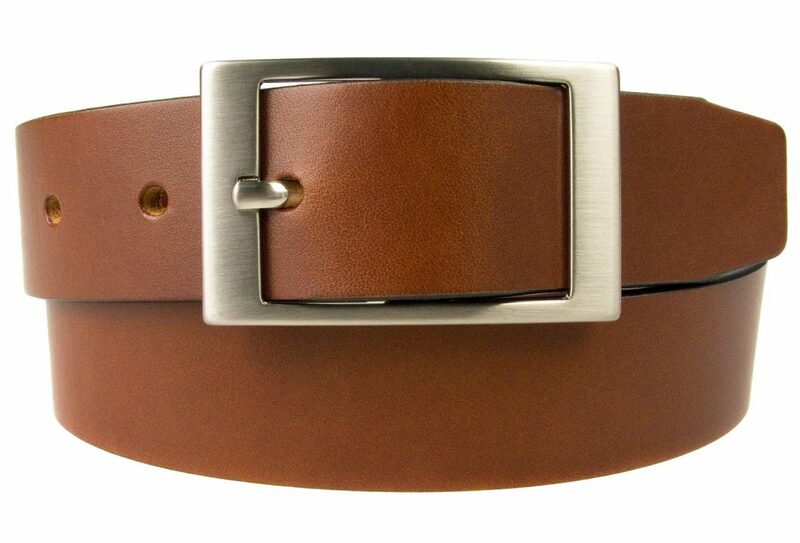 Made with one single piece of Italian vegetable tanned leather and Italian Made Shiny Nickel Plated Buckle. Quality strong long lasting German made thread. 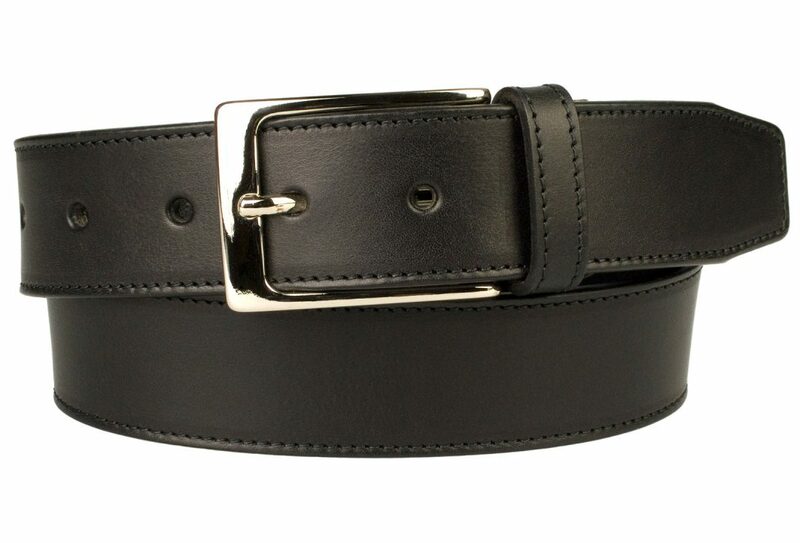 This high quality black leather belt comes with a matching stitched edge to give a neat defined finish which compliments smart attire. 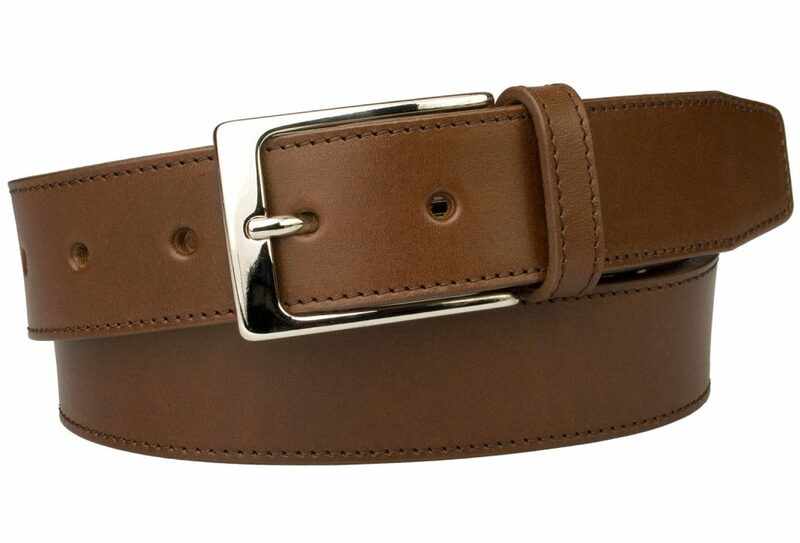 Made with one single piece of Italian vegetable tanned leather along with a shiny nickel Italian made buckle and quality strong long lasting German made thread.